There it is, summer 18 is pretty much over and just like fall is round the corner. 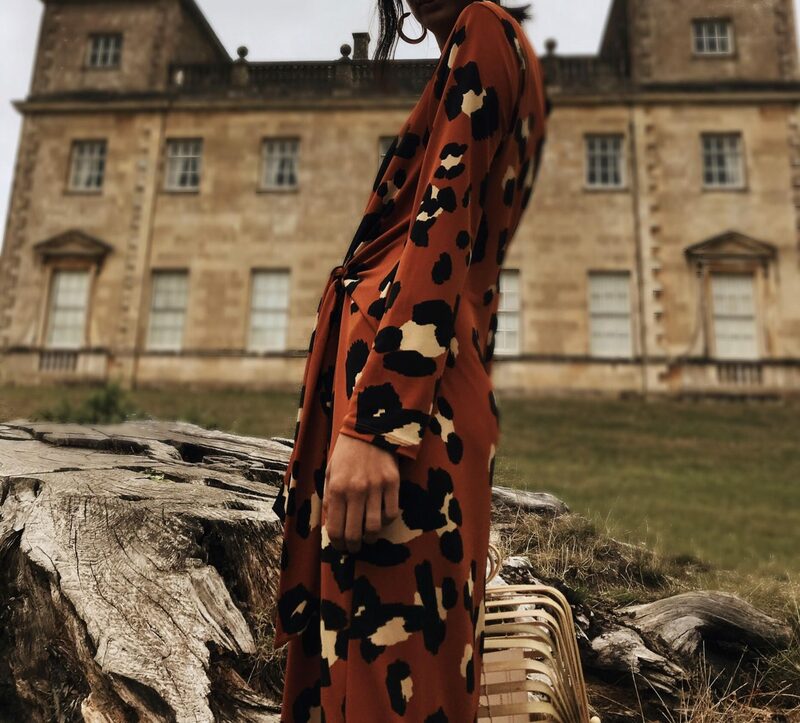 One of the biggest trend this season is the animal print and I talked about that here, and just how excited I am to wear this print and mix it with other animal prints. 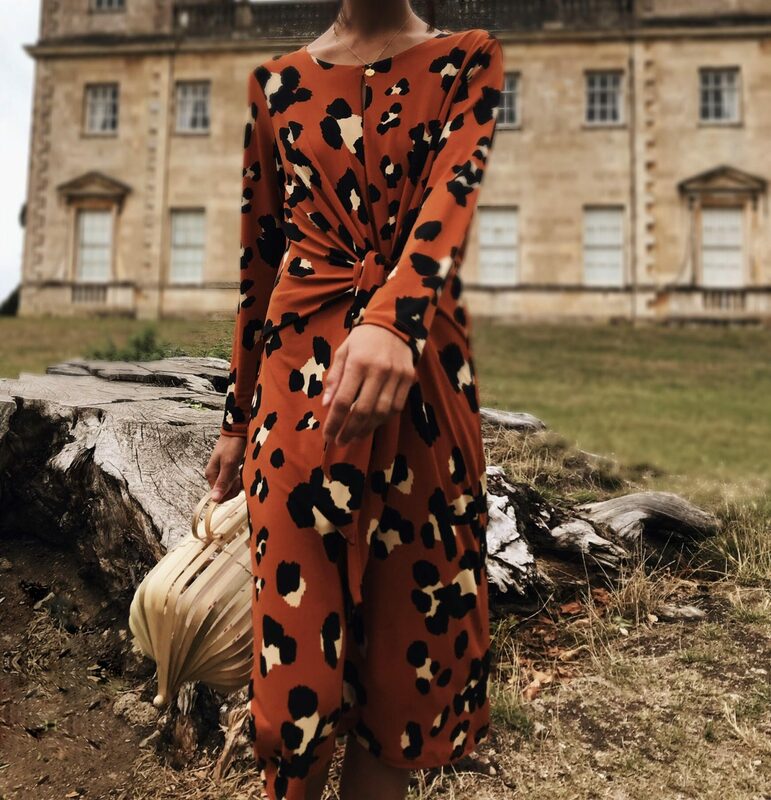 This animal print dress from Wallis (here and available here in a darker print) is the perfect midi length dress for this season which is still a big hit this fall. I love the camel orange tone to this animal print dress. The tone is exactly what my wardrobe consists of at the moment, colour and I can’t get enough of it. 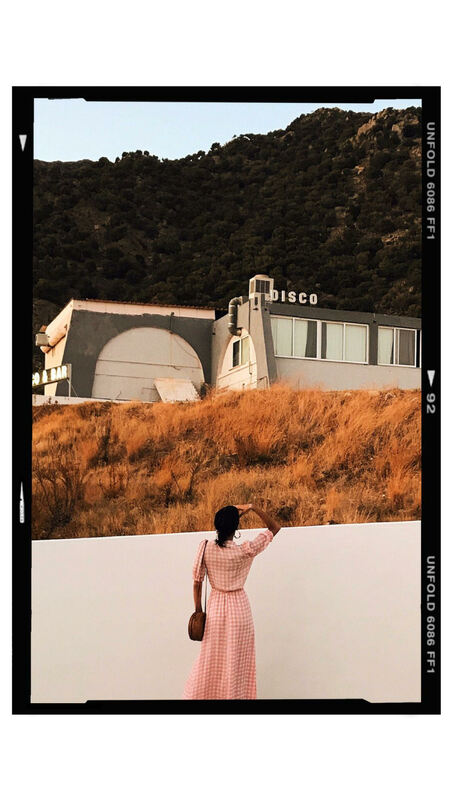 The dress oozes femininity with a hint of sass that will take you nicely from the day job at the office to the evening night out with the girls. The versatility of this dress is one of the main reasons for when I purchase anything is the first thing that comes to mind! 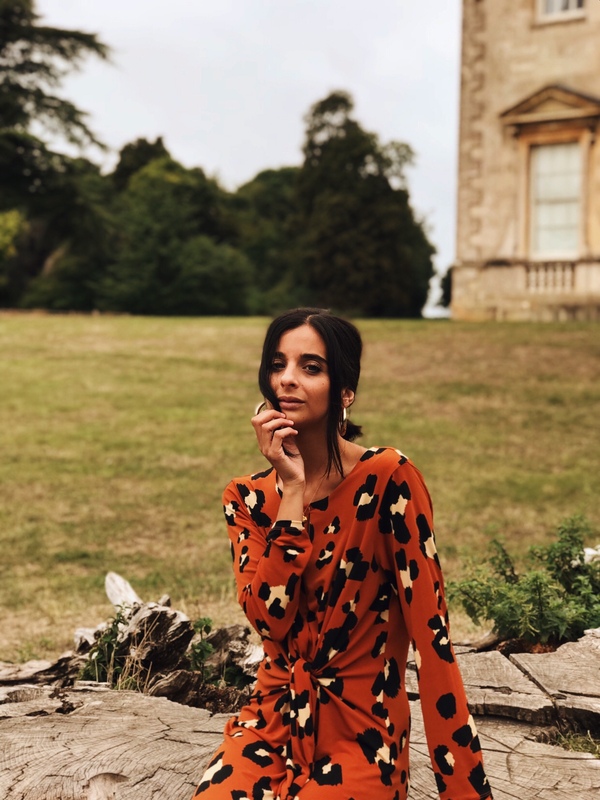 Can I team it trainers as well as a super cute kitten heel, can I wear it to the office as well as an evening dress…that kind of thinking and that’s exactly what this dress can do for you. You can totally wear it to the office teamed with some cute heels like these here and here or you can wear it like I have styled it with my signature look of socks and shoes (here and here). I went up a size in the dress for an oversized fit. I’m also thinking to team it with an oversized jumper when the weather starts to get cooler and my new Nike Cortez (here) for a chic off duty look. I’m obsessing over large gold hoops and I’m wearing these from H&M. To finish the look and pull it together I’m wearing my Cult Gaia Lilleth Bag (here and here) to give an artful and unique twist to the look whilst adding texture. Also I can’t get enough of this bag so it’s constantly on my arm! Simply gorgeous and simply stunning . The content and picture are perfect ! This is a fab colour on you! I went with the dark as I feel like the other colour would wash me out! 🐆thanks for your help! You wear Wallis and it doesn’t look like wallis. I wear Wallis and I look like Wallis. This looks beautiful on you but sadly not on me. Had to go dark! Thanks for the images and help.